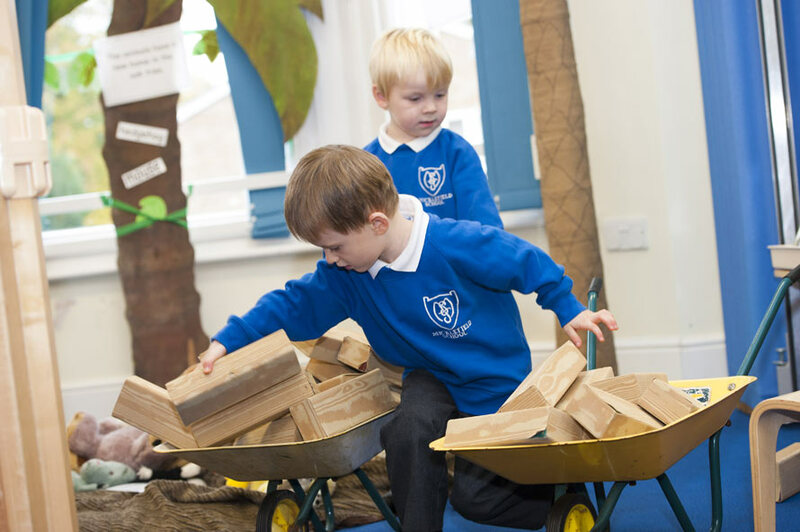 Within a bright and colourful environment, Micklefield Preparatory Department provides an excellent first step for your child’s introduction to education. 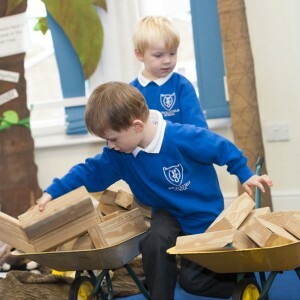 Fully supported by qualified, experienced and enthusiastic staff, the children are encouraged to develop their full creative and academic potential, learning to think, question and evaluate. 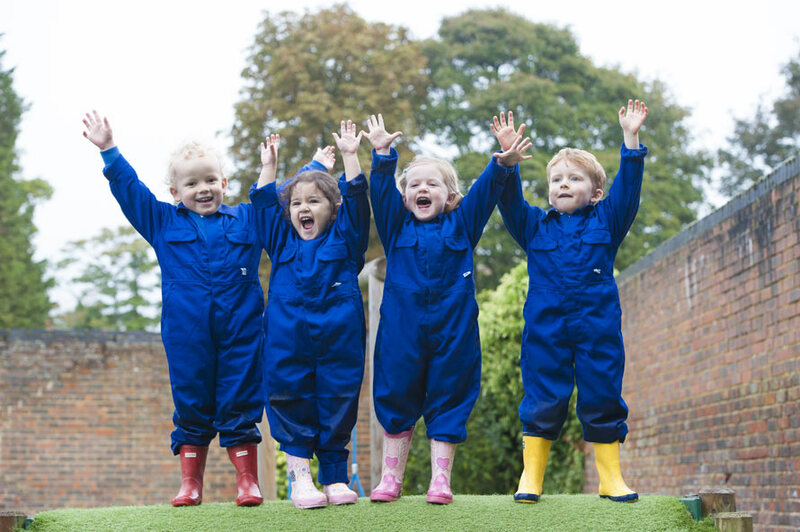 Our Preparatory children enjoy all the facilities of the main school as well as the multi-sensory experiences in Belton House and the surrounding area. 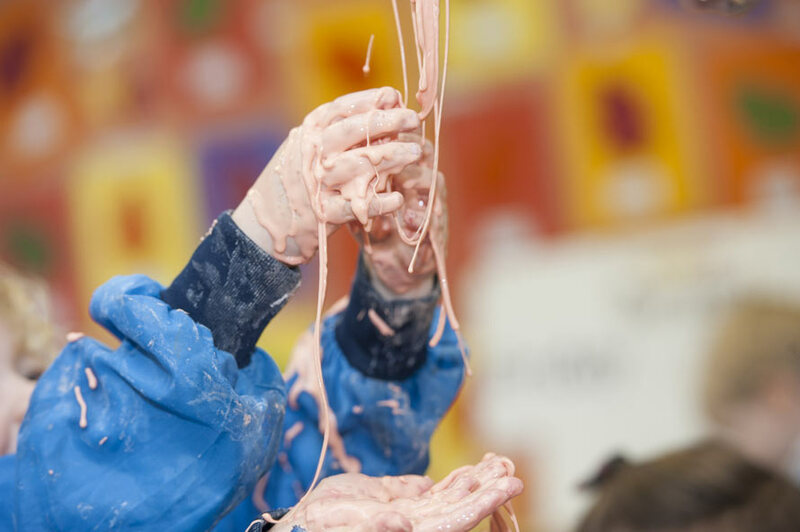 Prospective parents are welcomed to our popular Parent and Toddler group sessions, where it is possible to meet the staff along with other parents and their children. Micklefield School is committed to healthy eating and hot lunches are available to all Preparatory children in their own dining area. We are aware that good communication between home and school is essential and staff will always be available to speak to you. 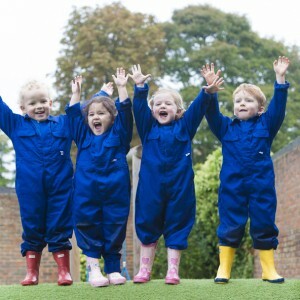 We believe that when young children are happy and settled they learn and have fun.